A stunning collection of gate designs which are unique to North Valley Forge. 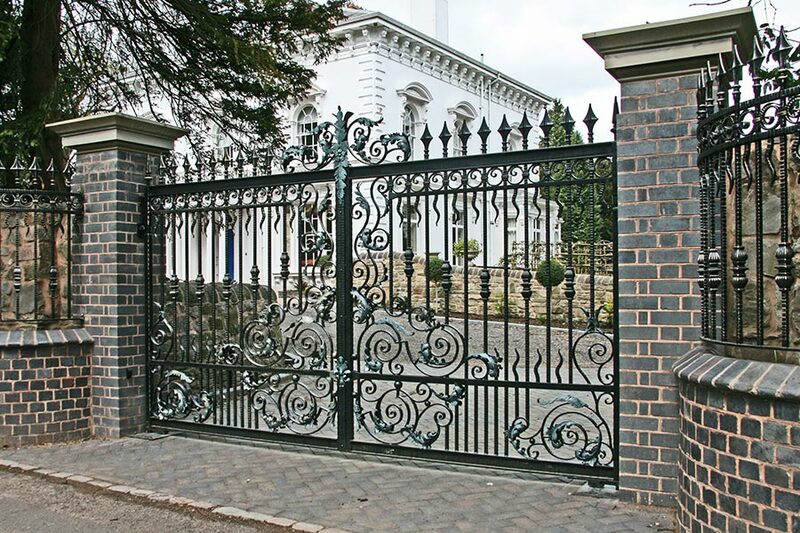 An impressive gate range to increase security whilst enhancing the look of the driveway. Whatever the design, size or style you want your wrought iron gate, North Valley Forge can create the perfect gate for you. Please use our designs as a guide, because every gate is made to order and each driveway is unique, we can tailor any design to suit your exact requirements. If you already have something in mind then we’re more than happy to work with you to design the gate of your dreams. 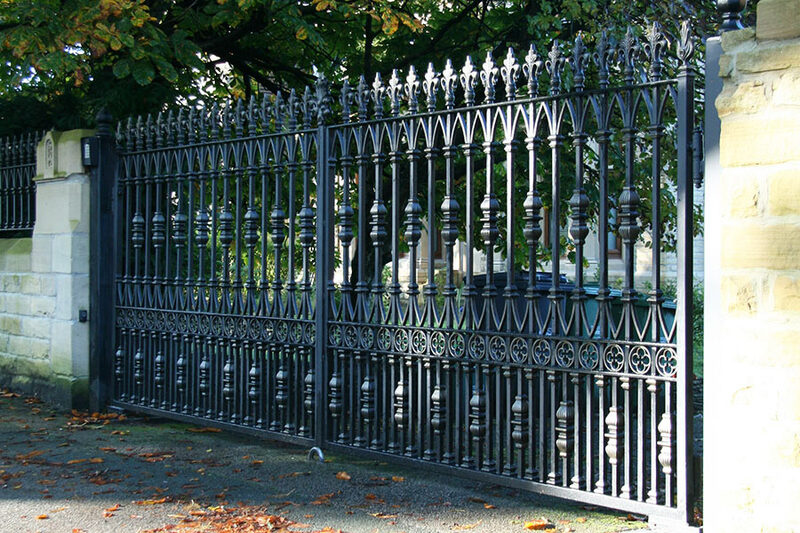 We are nationwide installers of the finest iron gate designs in the country so just give us a call for more information.